You are currently browsing the archives for the tag 'a bid to save the earth'. 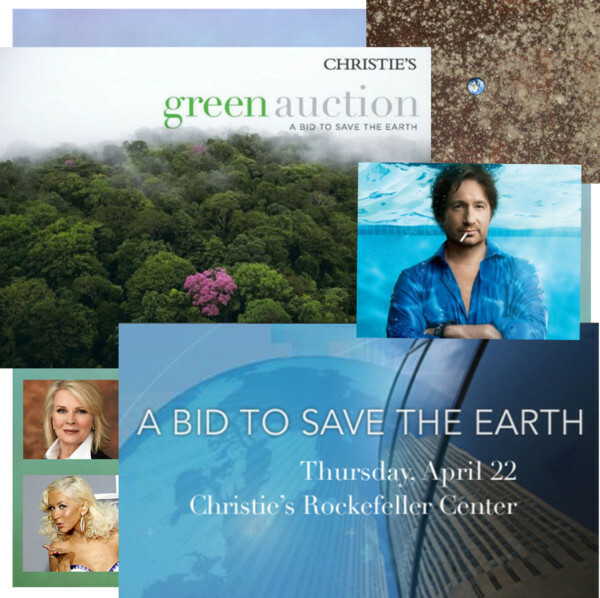 Yesterday in New York City, influencers from the worlds of fashion, art, philanthrophy, business and entertainement came together like last year at Christie’s Bid to Save the Earth. After a live auction, the Runway to Green fashion show took place that must have accelerated every fashionista’s heart. The pieces on the catwalk from over 25 designers including Prada, Gucci, Balenciaga, Yves Saint Laurent, Thakoon and many more were from the upcoming F/W 2011 collections. Now, those must-haves are available on net-à-porter, but only on the US site. No worries, my dear European and Asian readers, they also ship to us. 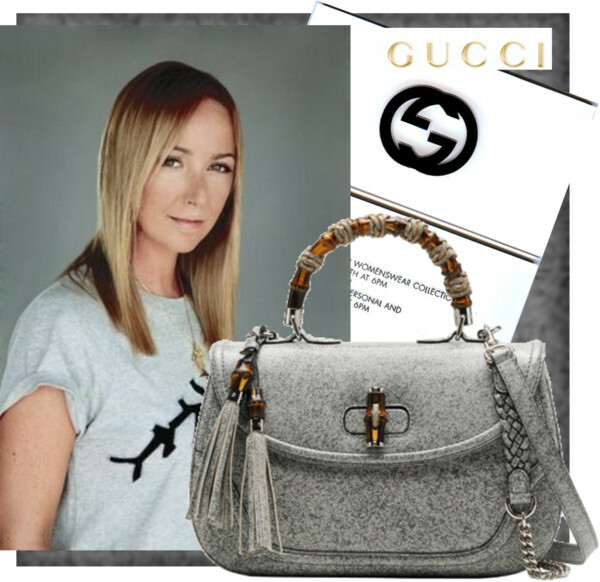 A minimum of 10% of net-proceeds from the sale of each item will benefit Alliance of Climate Protection, Natural Resource Defense Council and United Nations Environmental Programme’s Billion Tree Campaign. Shopping for a good cause and your chance to be the first to wear a stunning piece from the next season. Do I need to say more..? !